Jacqueline was the Rural Woman of the Year 2017 (Qld AgriFutures), is the co-founder and Chair of the Food and Agribusiness Network, and is the Head of Global Innovation at McCormick. Learn about the future of working in agribusiness cluster groups – community –oriented, collaborative with competitors, and embracing diversity towards a shared vision of gaining competitive advantage while reducing resource waste. In the past, clusters have been close in physical proximity, but the clusters of the future will also be virtual. Sandra shares her experience of developing a new food genre – CO YO. 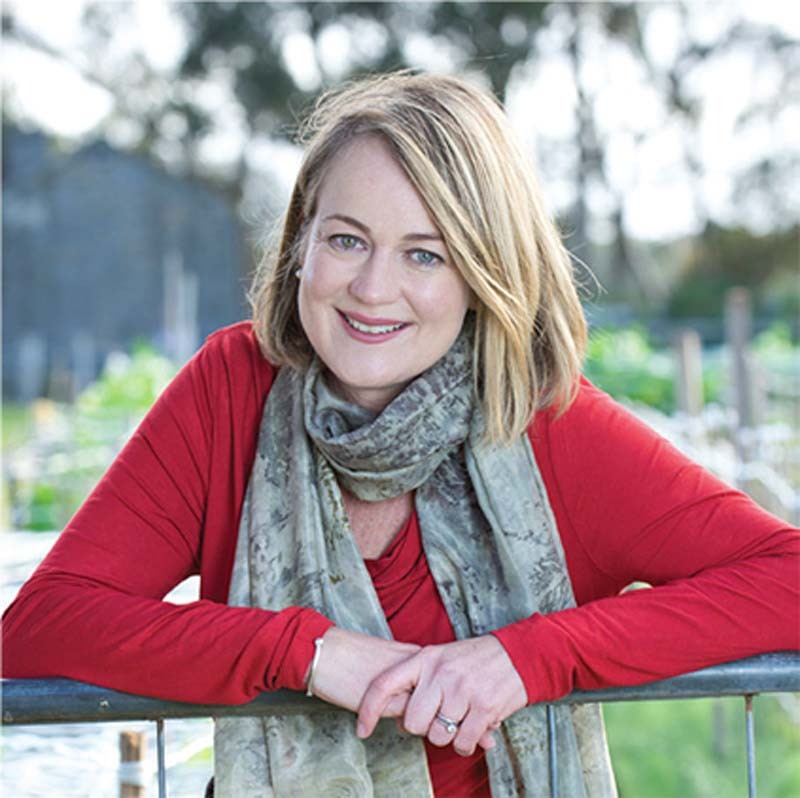 With Jacqui she will explore the role of women as entrepreneurs in food and agribusiness.